In 2007 Maids In America began as a part time cleaning service in Tuscaloosa, AL. A lot has happened since then and we have grown quite a lot. We are not a “business in a box” (franchise). We are family owned and managed in all our offices. In late 2019 or 2020 we will be offering franchise opportunities in limited areas. Maids In America is Dun & Bradstreet rated “A” as a stable corporation that has the resources to stay around for a long time. We are able to handle residential and commercial cleaning without compromise. 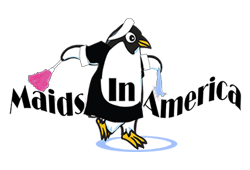 Maids In America is licensed/insured/bonded protecting your home or business every time we walk in the door to perform cleaning service. Also known as “maintenance cleaning” our basic clean option is quite extensive. 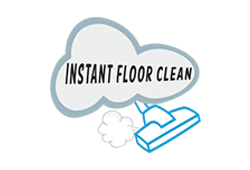 Check it out in our orientation menu option of our website.The Basic clean option includes dusting, making the beds, cleaning appliances, and many options that are normally extra or are only available in a deep clean. Get great value in our Basic Clean. Our Deep Clean Option is essentially top to bottom cleaning. Just check out our deep clean check-list located in the orientation section of our website. The visual check sheet visually illustrates every area that is cleaned and even spells out how it should be cleaned. For example in a deep clean the blinds, inside of appliances, windows, baseboards, and many other details. With the exception of furniture this is a deep clean performed on an empty home. The same detailed areas are cleaned as they are in the deep clean check-list which also applies to move-out/in cleaning.Maids In America has performed thousands of these for local property management companies during their apartment/home turn-over season. Our Maid Clean By Design program allows you to customize every aspect of your cleaning. 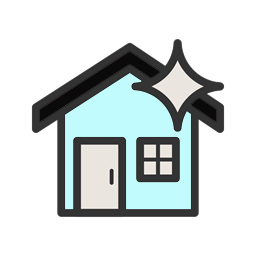 You can choose specific areas in the deep clean check-sheet then add those to a basic clean and keep within your needs and budget without being limited to only the deep or basic clean options. Go to the “design clean” menu for more information. Our Basic Clean option is the core maintenance program for recurring cleanings. 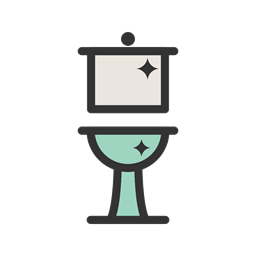 Basic cleans include many details that allow you to use them entirely as your daily – weekly – bi-weekly – 2x a month – or monthly cleanings in many cases. Check out our Online Store for major discounts ranging from 15% all the way up to 38% on voucher packs. 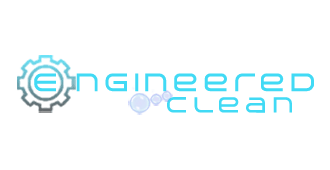 Would you like a free deep clean upgrade with our recurring cleaning service? No problem. We rotate “deep clean” areas such as blinds, baseboards, etc with each basic clean when you are on-board with a recurring cleaning program. You get a free deep cleaning every 3-4 basic cleans in effect saving your money.